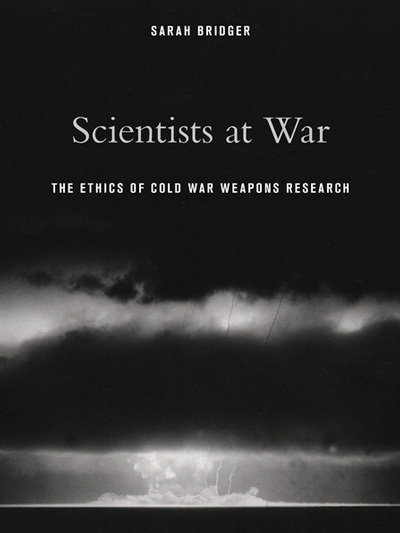 Cal Poly History Professor Sarah Bridger released her latest book, “Scientists at War: The Ethics of Cold War Weapons Research.” The text offers readers an authoritative inside look into the moral dilemmas scientists faced during times of conflict. Bridger uses her book to explore not only the enhanced military technologies and emerging strategic policymaking during the Cold War and Vietnam War, but the ethical and political crises the scientific community faced related to its work. She discusses the contributions scientists made to military weapons from the atomic age of the 1940s through the Strategic Defense Initiative (Star Wars) in the 1980s. “Scientists at War” begins by tracking how scientists gained increasing political clout, starting with The Manhattan Project in the 1940s. Bridger shows how the 1957 launch of Sputnik catapulted scientific influence in the political arena, but just a decade later, the Vietnam War challenged the prestige and influence gained by scientists. The book focuses in on the perceived scientific duty to advocate for arms control, and Bridger investigates the internal conversations over nuclear weapons policy. Bridger’s book hones in on scientists’ insistence to become involved in the moral cases behind the technologies being created, and the resulting increased tension that developed between the government and scientists. With civilian protests decrying the use of nuclear weapons and younger scientists questioning the use of other non-nuclear weapons, the individuals of science became increasingly alienated from their former positions of power. 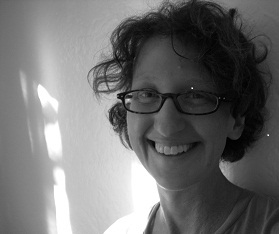 Bridger earned her doctorate from Columbia University, and her primary interests are rooted in Cold War politics, culture and foreign relations; labor in the 19th-20th centuries; and the history of post-war science. She has been recognized for her work by several notable organizations, including the Society of American Historians, and has earned several fellowships. Bridger has also presented on issues of war and morality in conferences across the nation.